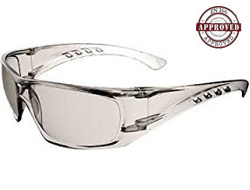 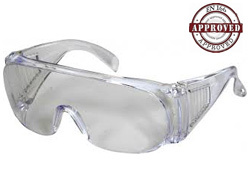 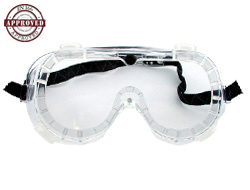 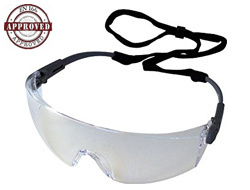 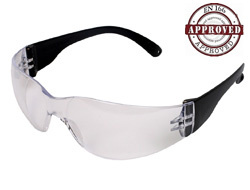 An established leader in the Personal Protection Equipment market in the UK. 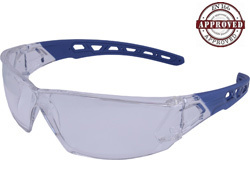 Initially working with the hand protection sector they have sinced branched out to encompass a range of Personal Protection Equipment. 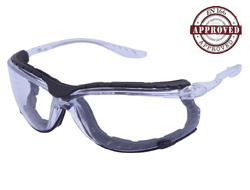 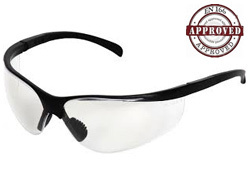 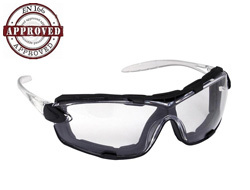 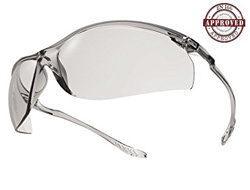 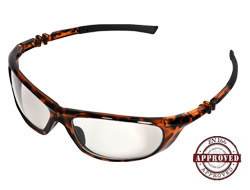 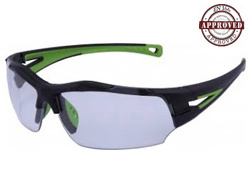 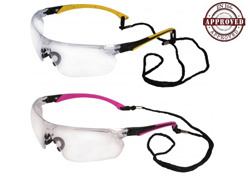 The UCi brand of safety glasses is building a great reputation as a company that produces quality, well manufacturedc protective eyewear to suit a variety of needs in a number of different areas such as the industrial and sports sectors. 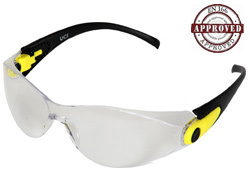 This is a list of the extensive range of UCi products that are available for next day delivery today!